What are the reasons to hire a professional web design services provider? To become competitive in the digital marketing sphere, you need to have a professional website which designed according to all search engine standards. As a business research become a chief reason to perform the online search, many online merchants invest a lot of money and efforts in their websites development and promotion. Of course, the supply thrives when demand is there. That is why more and more companies which provide web design services appear on the market. Website owners who are unaware of any technical peculiarities of web development process may face the difficulties when hiring web design services company. If you can not distinguish between one web design agency and another or do not used to shopping for web design services before, you probably do not know what you exactly need and may fall far fraudulent services. However, there is a way out. In this article, you will find some essentials that can guide you through the process of an appropriate web design services company research. Moreover, we will help you to understand why do you need a professional approach to your business website. Before we start discussing the ways how to choose the right web design studio, I would like to mention that choosing the wrong design services provider may cost you a site reputation and rankings fall. Moreover, if you will stay with a web design services company which cannot meet your business goals, you are losing your potential customers and waste money. So, if you learn how to pick the right web design agency the first time, you won’t have to worry about either situation. The following guidelines will help you to find a reliable and professional web design services provider and make your site user-friendly. Communication with a professional web design studio begins with questions about your industry, market niche and business. If a company does not try to go more in-depth to get information about your business, it can be the first bad sign. A reliable web design agency will also try to find out what problem you are trying to solve with your project and what is your final goal. This information should give them a notion whether they can help you with your site or not. Your end goal can be different (i.e., generating leads or increasing sales). However, by this purpose, all your web design will be created. Depending on your budget you may hire a web design company with dedicated staff members for each site development step or a specialist who can customize a pre-built WordPress theme. The biggest advantage of the first variant is that you receive a team of professionals which all work under your website design. A full-stack digital agency can provide you with a full range of web development and web design services as well as a user experience expertise, content management, and search marketing management. A freelancer can provide you only with several disciplines. To speak with web design services provider in the same language, you should get ready for this conversion. First, you need to do is to learn the basic terms which are most commonly used by web designers and SEO experts. It will help you to show your awareness in the given sphere. The fundamental notion you need to know about web design services is that they are not created equally. For instance, you may hire the in-house web designer who will build you a perfectly looked website design. However, this design may not be user-friendly and won’t give a good result. 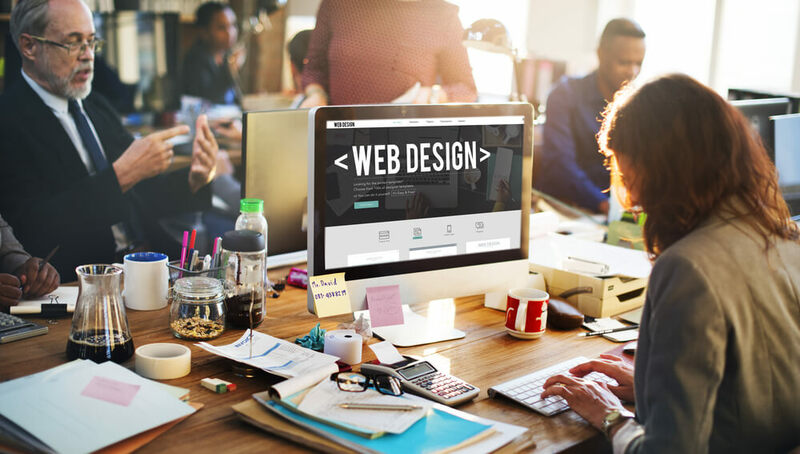 Likewise, a web design services company may be able to find a particular approach to your business and make a website design following all search engine requirements, but this design may appear outdated. That is why you need to choose a web design company that specializes in your industry and has a portfolio with accomplished projects. Before hiring a web design services provider, make sure these specialists work locally. If they are working out of town, find out if it is possible to schedule regular phone calls or Skype online conferences. Moreover, you need to face a team who will work on your project at least several times to make sure they are reliable and experienced people. Before hiring a company, you need to learn all available information about it. Client reviews are the essential part of company reputation which can help you to make a right decision. So check what web design company recent clients say on Google, Wot, Yelp, and BBB. If the biggest amount of reviews is positive, sign a contract without any doubts. Professional web design agencies try to show everyone that they are experts in a particular sphere. That is why they continuously publish unique information about web design, guidelines and tutorials to attract more concerned people to their services. 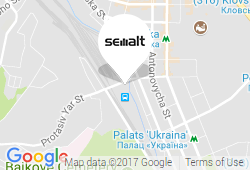 Moreover, such well-known digital giants as Semalt and Moz share quality insights to help their clients stay competitive on a digital market. So we have discussed how to pick a competent web design specialists. Now it is time to show you who do you need web design services and how you can benefit from a professionally designed site. First of all working with a professional web design experts you receive a unique approach to your business. They will create a website that will suit your business and help you to achieve your goals. A professionally made website design will help you to generate online sales and improve your business visibility. 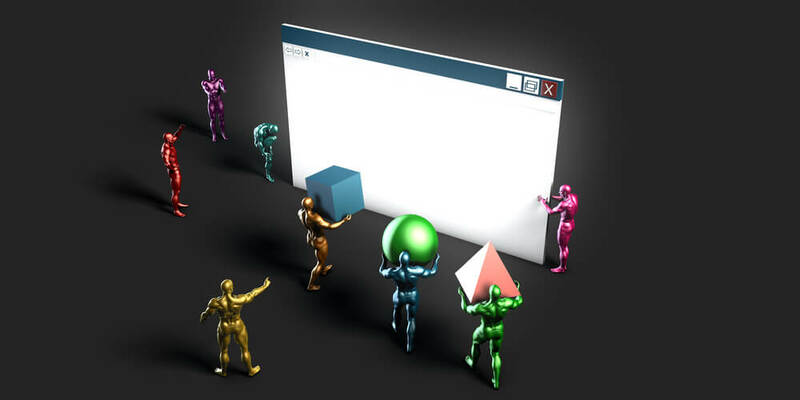 A professional web designer can implement visual properties in the right way. 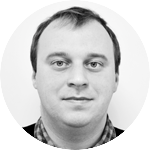 He will make sure your color scheme, text and navigation are designed to be user-friendly. Moreover, your web design will be created according to the last search engine updates and trends on a digital market.